Interestingly, the word symbolism, derived from the Greek word ‘symballein’ (a compound of the word ‘syn’=together and ‘ballein’=to throw), means to throw together. With symbolism, authors create layers of meaning because symbols often have more than one meaning. 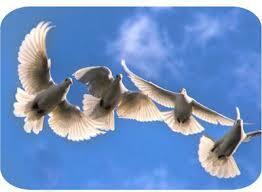 1) The dove is a symbol of peace. 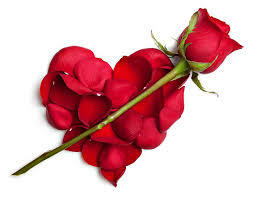 2) A red rose or red color stands for love or romance. 3) Black is a symbol that represents evil or death. 4) A ladder may stand as a symbol for a connection between the heaven and the earth. 5) A broken mirror may symbolize separation. 6) ‘Ashoka Chakra’ in our National Flag is a symbol of ‘progress’. LADY MACBETH: Out, damn’d spot! out, I say! The literal “spot” she is trying to rid herself of is King Duncan’s blood, though the spot is a symbol for the mark on her conscience. Here the blood spot is the symbol of ‘the act of crime’. In the poem “The Sick Rose” by William Blake, ‘the Rose’ is a symbol of ‘innocence’ and the ‘invisible worm’ is a symbol of ‘experience’. The above lines are symbolic of the fact that men and women, in course of their life perform different roles. “A stage” here symbolizes the world and “players” is a symbol for human beings. One notable example is in Joseph Conrad’s aptly titled Heart of Darkness, where the “darkness” of the African continent in his work is supposed to symbolize its backwardness and the possibility of evil there. 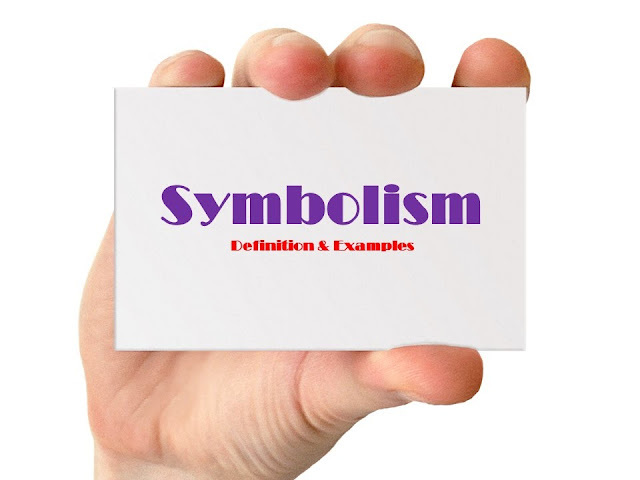 Symbolism gives a writer freedom to add double levels of meanings to his work: a literal one that is self-evident and the symbolic one whose meaning is far more profound than the literal one. The symbolism, therefore, gives universality to the characters and the themes of a piece of literature.